ADJ Bubbletron XL – Review! Leave a Comment on ADJ Bubbletron XL – Review! 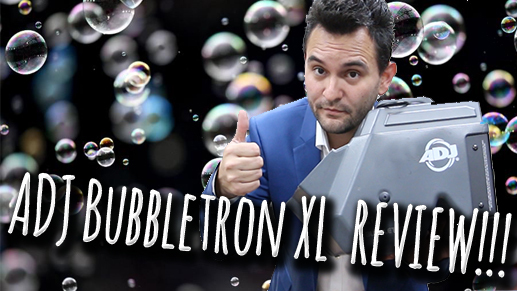 Let’s take a look at the ADJ Bubbletron XL and talk about why bubble machines are a MUST-HAVE for your event business!